Oyster mushroom (Pleurotus ostreatus) is a wood-decaying tasty mushroom, which can be found in the Czech Republic in the wild and is also available in supermarkets. The mushroom was named according to its shape and colour, recalling an oyster. Its cap has a diameter of 5-35 cm. Young mushrooms have a flat cap, which later becomes round and takes the form of an oyster with grey to blue-grey colour. The oyster mushroom grows in clusters, which can have up to several kilograms. In the wild it appears from May to the winter months, if the temperature is not too low, especially in deciduous forests. Oyster mushroom is also commercially grown, because there is a great demand for it, both as a food and as a means of improving our health. Oyster mushroom has been used in traditional Chinese medicine for centuries, the first written records in the Shennong Bencao Jing - materia medica of traditional Chinese medicine. Its artificial cultivation dates back to 199 AD. For the European continent, the mushroom was first described by N. J. Freiherr, Danish natural scientist, in 1775. It was named Agaricus ostreatus. Its name was changed by the German mycologist P. Kummer. As we will describe in the following text, oyster mushroom has many effects, which are very beneficial to humans. Of course, these depend on the composition of the mushroom. It contains a large number of bioactive substances, some of which will be described in more detail below. 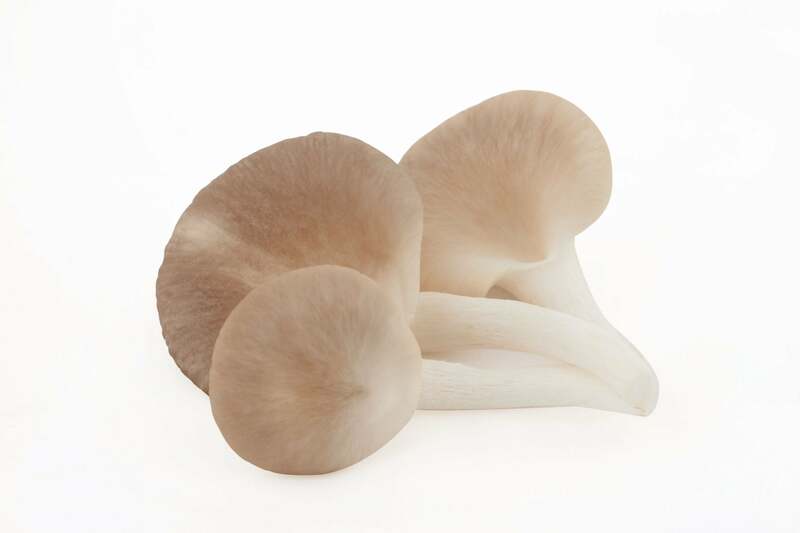 Oyster mushroom is a mushroom beneficial to human health, easily available for everyone. It is certainly more effective in concentrated form, which we can have in dietary supplements. Oyster mushroom is both a preventive and a therapeutic remedy.